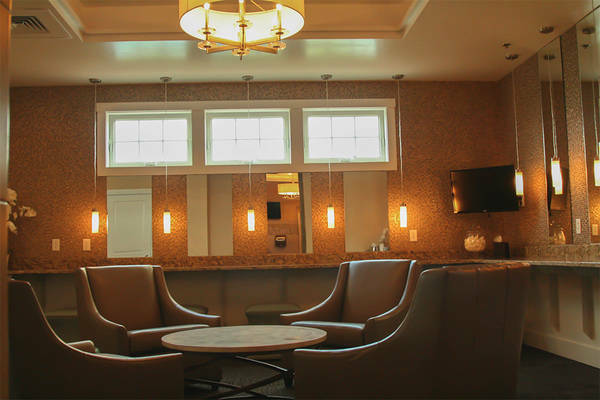 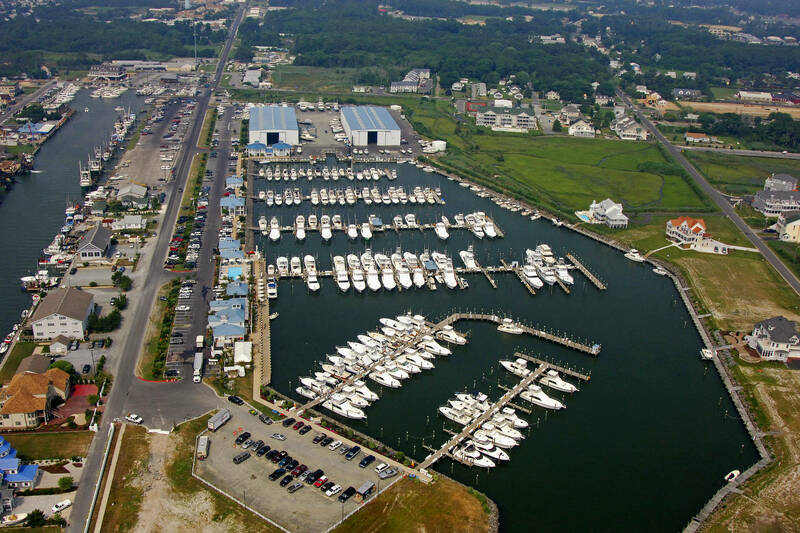 Very helpful staff, lots of fuel docks, nice facilities, good restaurants in close walking distance. 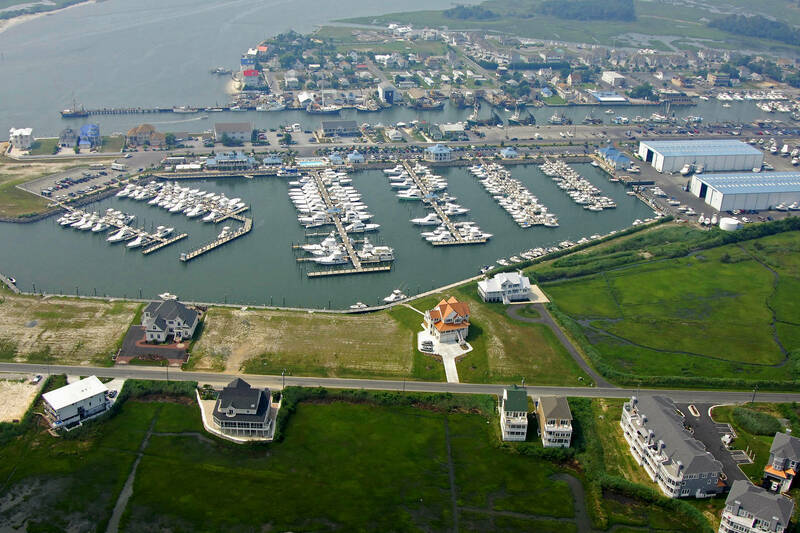 Great Marina. Easy in/out, lots of services. Great price. 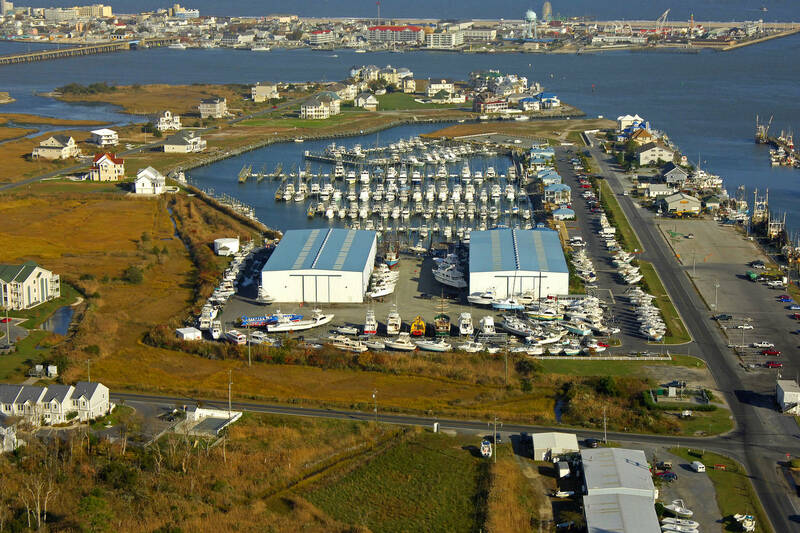 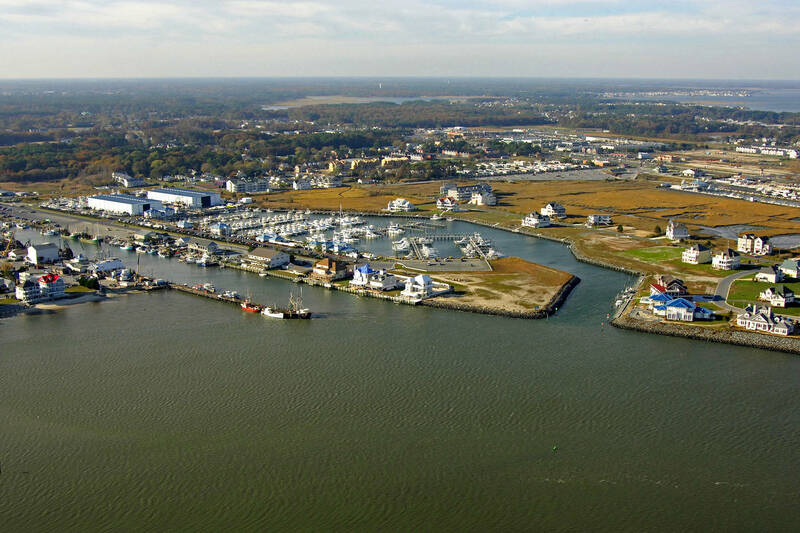 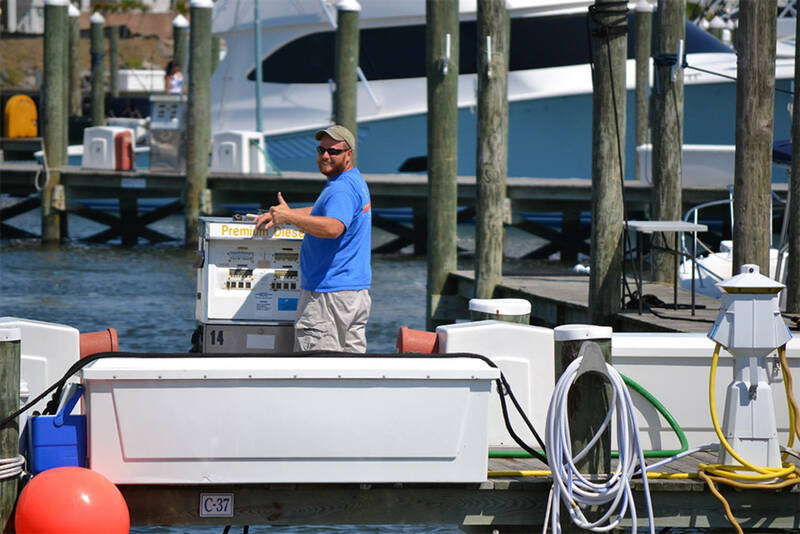 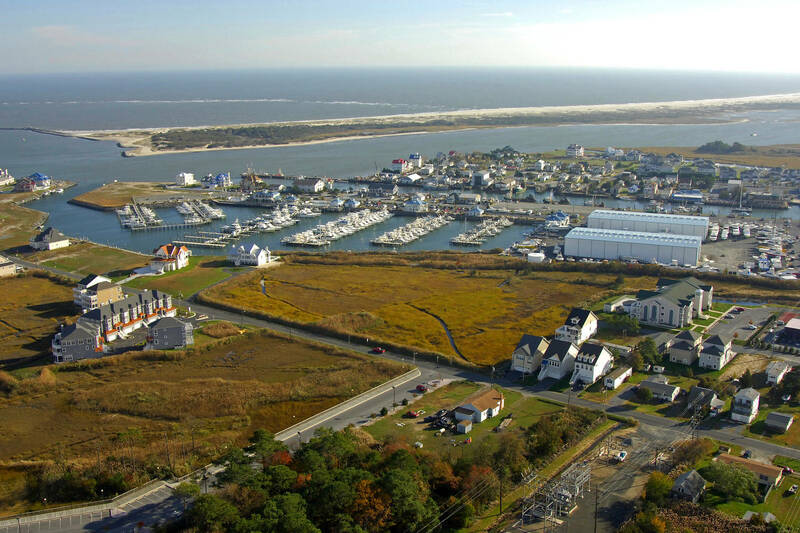 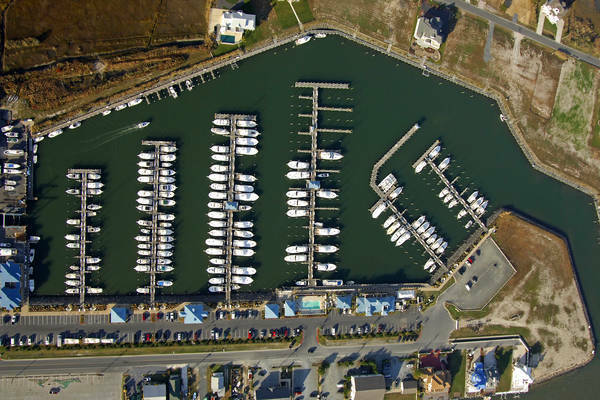 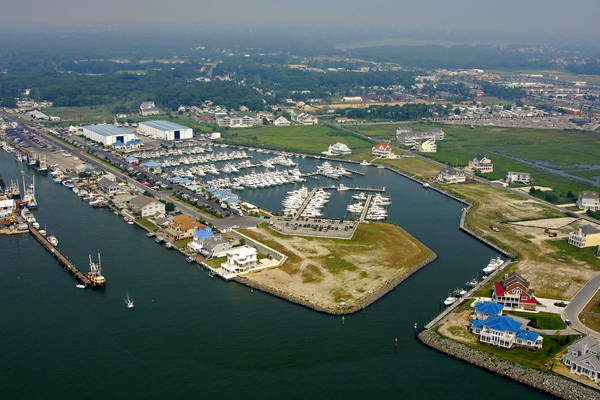 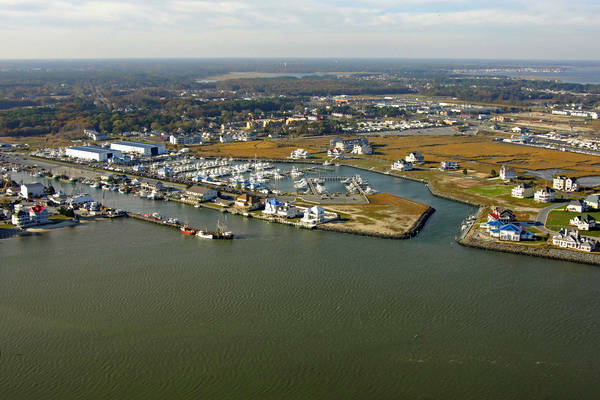 Visit Ocean City, Maryland and stay at Sunset Marina, the East Coast’s premier marina resort facility. 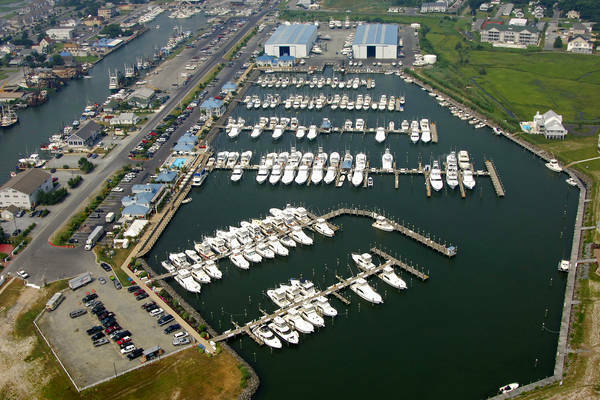 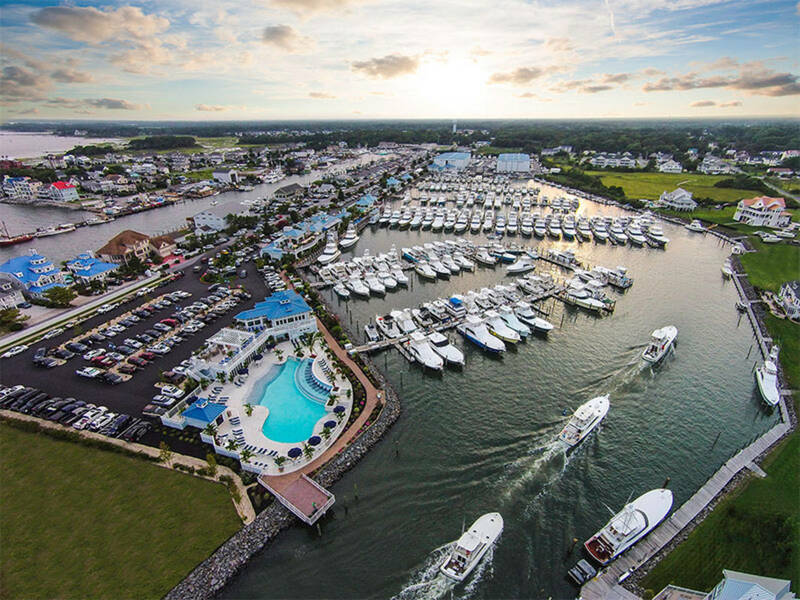 Sunset Marina is an ideal stopover for coastal cruising, strategically located halfway between Florida and New England, with top of the line facilities, great amenities, and ample slips for large yachts. It’s a straight-shot back into Sunset’s surge free basin. 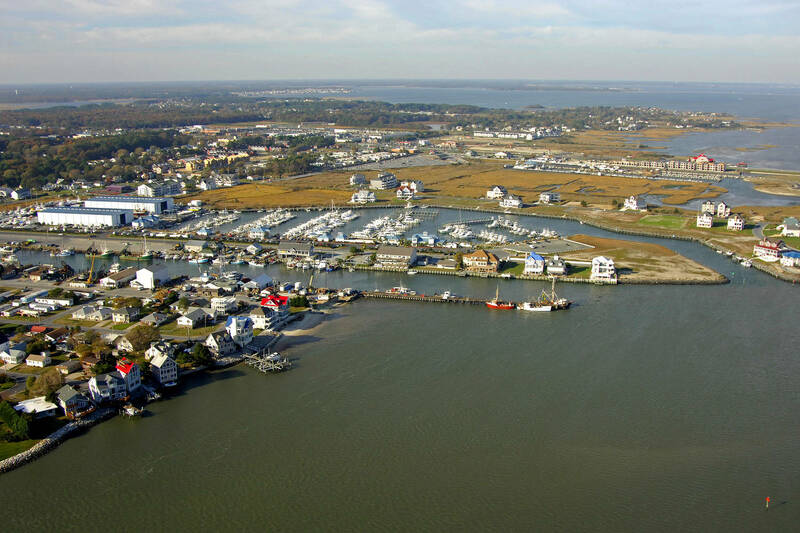 No bridges to blow, no boat-dancing against the tide. 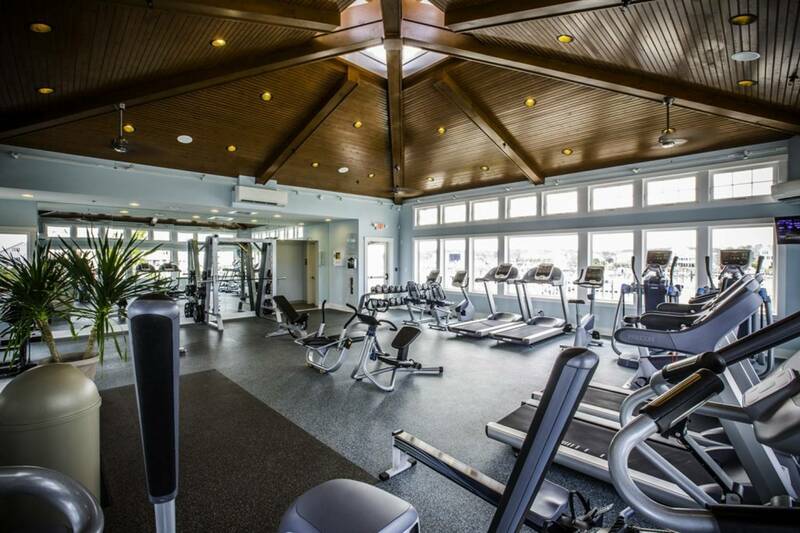 No bay shoals to sweat. 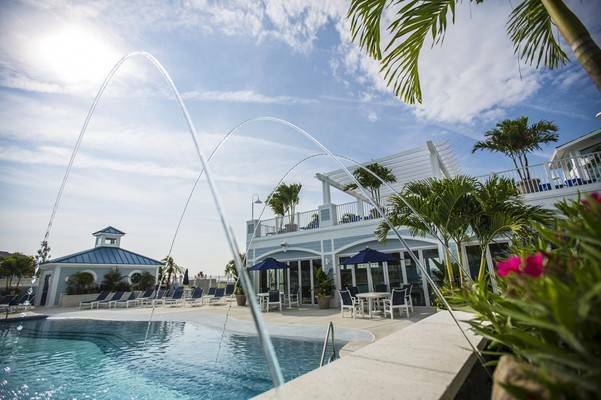 Take one look and you’ll be hooked for good.